CLICK to see larger image of these two high-performance electric bicycles. 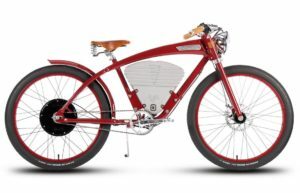 At High Country E Bikes in the Salt Lake City area, we only carry top-quality electric bicycles. 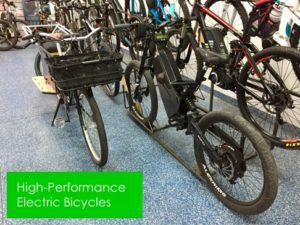 If you're looking for a high-performance electric bike we recommend a few top brands and models. As a general rule, electric bikes are going to provide higher-performance than traditional bicycles. They have stronger frames and more upscale components. 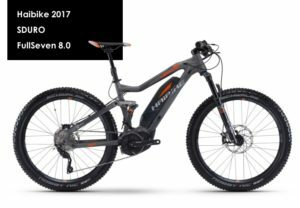 If it's an off-road e bike, it will be designed to provide superior torque. If it's a hybrid or road bike it will often easily perform up to 28-mph with pedal-assist. 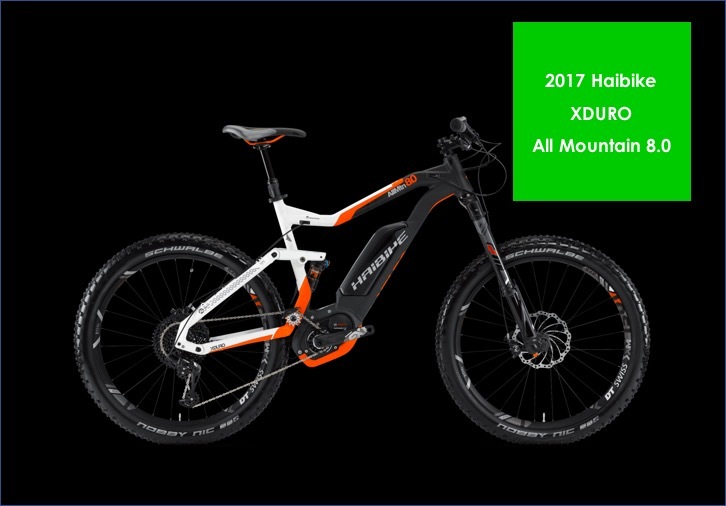 These are a few of the absolutely best e bikes that we typically carry in stock at High Country E Bikes. If you want a high-performance electric bicycle, you just can't get any better than HPC. These are for serious speed addicts. If you want to throttle at more than 40-mph, look no further than HPC. 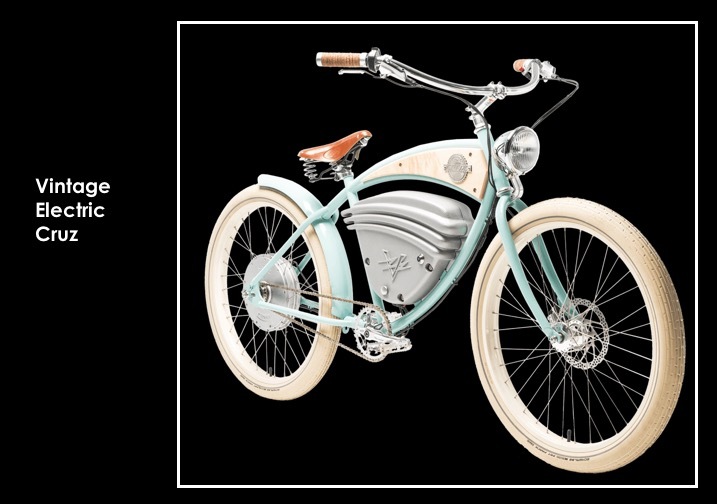 These are the hot rods of e bikes. 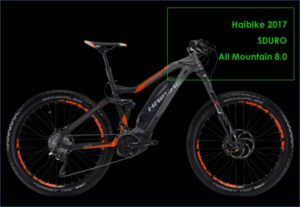 If you're a serious mountain biker you'll probably prefer Haibike, the Lexus of off-road performance. But if you want unadulterated speed as more of a motorcycle fan, HPC provides the fastest experience. 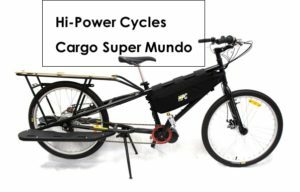 And the special cargo bike by Yuba has been converted by HPC, providing a unique hub-motor conversion that provides you with crazy-levels of torque for hauling a trailer or delivery cargo on the rear rack. It's also a superior kid-hauling option. 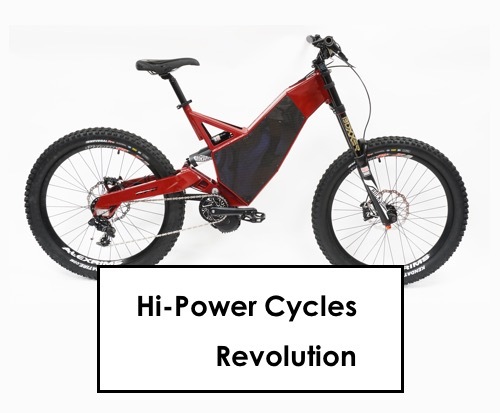 Hi-Power Cycles (HPC) Revolution in SLC. CLICK TO see larger image. 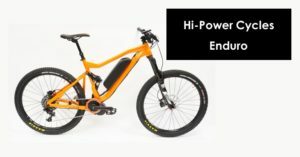 HPC (Hi-Power Cycles Enduro) at High Country E Bikes in SLC. SEE larger image. HPC (Hi-Power Cycles) Cargo e Bike - The Super Mundo by Yuba with HPC Conversion. CLICK HERE to enlarge image. 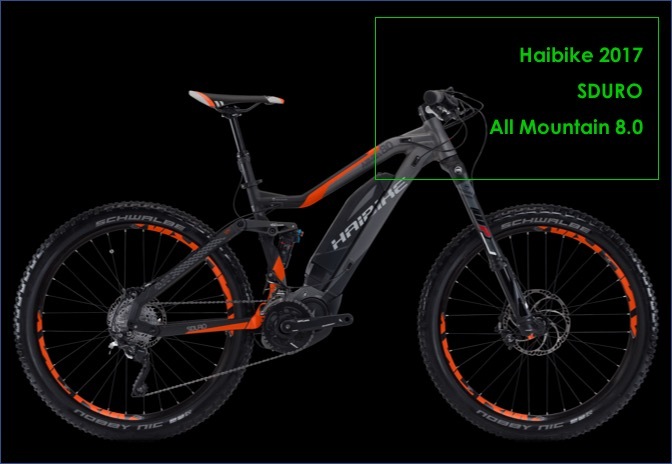 We love Haibike. 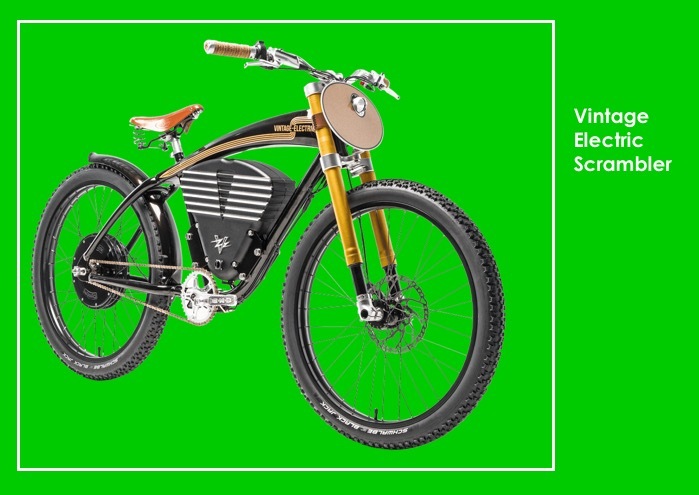 This German-manufacturer invented electric bikes. 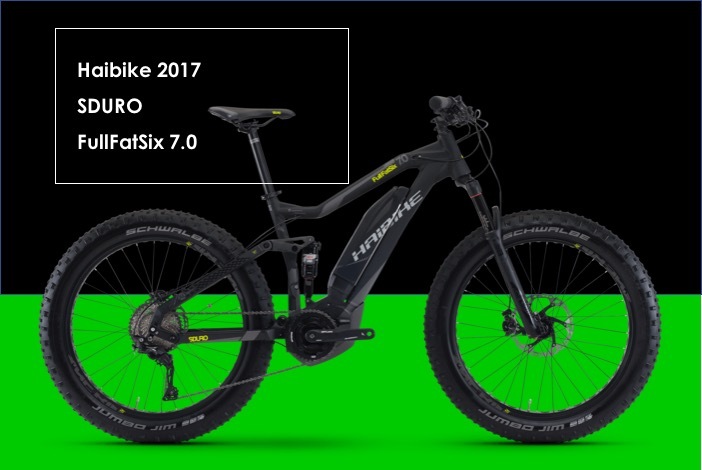 They have always managed to stay ahead of the top traditional bike manufacturers like Trek. Carbon-Frame High-Performance Electric-Powered Bicycles by Haibike. SEE LARGER image here. Haibike XDURO All Mountain 8.0 2017 (Salt Lake City). CLICK HERE to enlarge. 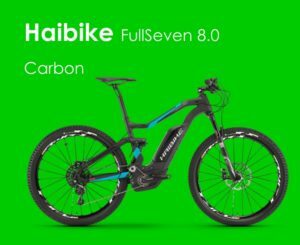 Haibike 2017 SDURO FullSeven 8.0. CLICK HERE to enlarge. Some people want a city-bike that can feature amazing style, high-performance on the street, and even allow them to ride comfortably on a dirt road. 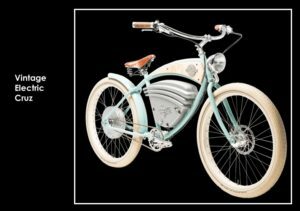 If you're in this group, look no further than the Vintage Electric Bikes, manufactured out of California. These are hand-built, with state of the art design. Vintage Electric Scrambler in Salt Lake City by electric bike shop - High Country E Bikes. SEE LARGER image here. Vintage Electric Cruz sold at High Country E Bikes in Salt Lake City. CLICK HERE to see bigger image. Indy Red Vintage Electric Tacker, offered in Salt Lake City, Utah. SEE larger image.